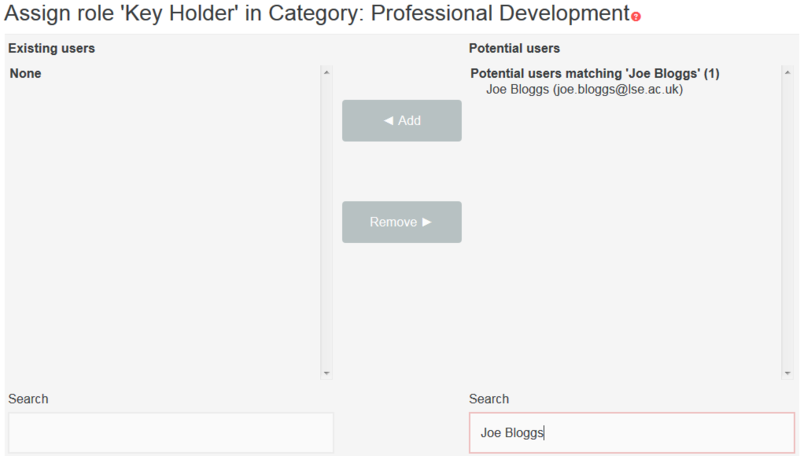 Users with the Manager role will be able to assign the Key Holder role to users at the course or category level. This is something that should be discussed internally and the designated key holder(s) should be made aware. 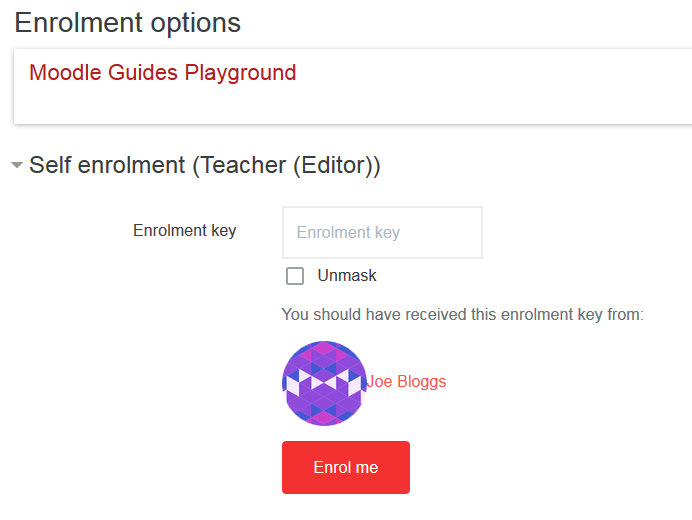 If the user you wish to make a key holder is already enrolled on the course then you will need to click the Assign roles button to the right of their name in the list of users. Then select the Key holder role. 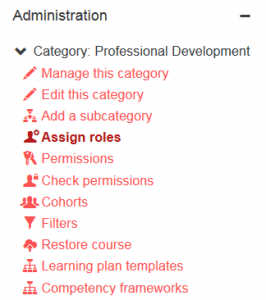 Select the Key Holder role from the Assign roles dropdown and search for the user. N.B. 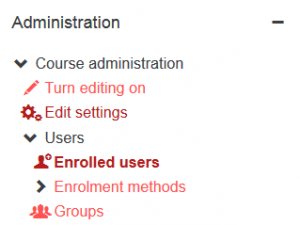 A user can have multiple roles on a single course. A user can be a key holder and a teacher(editor). From the Administration block click on Assign roles. Simply search for the user from the right hand box and once you find the user, click on their name. N.B. 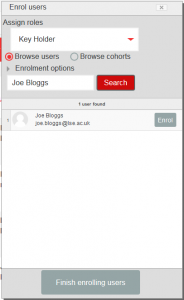 This is also where you would delete category enrolments for key holders. You might do this, if the user moves to a different department.